Salesforce is one of the most sought after CRMs in the IT industry today. It is because they listen, think, and implement the suggestions made by customers, developers and community. Salesforce is a platform that has so much to offer, not just to the big organizations, but to small businesses as well. The Salesforce community has played a vital role in making Salesforce the best CRM in the market. Community events have always been a great source of networking, and the ‘Jaipur Dev Fest’ is one such event, bringing together the top minds of the Salesforce community. JDF is a community-driven event, bringing the community together for sharing knowledge, enabling ideation, and helping each other grow and set new limits. LTI’s partnership with Salesforce, and our team of 300+ certified consultants, enable you to strategize your customer relation process, through extensive advisory, implementation and support services. 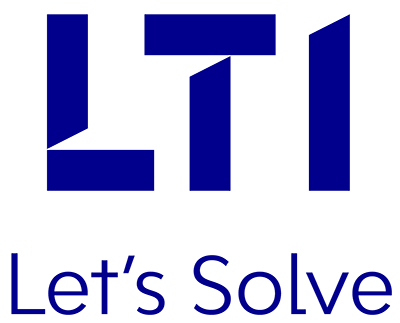 Our capabilities at LTI Individual Centers of Excellence for Sales, Service, Lightning, Marketing, Community, Platform, Analytics and Steel Brick, are making a huge impact on our clients’ businesses, enabling them to reap the desired benefits. LTI will be at the JDF on July 28, 2018 as a proud Platinum Sponsor, showcasing its industry-leading capabilities. Catch LTI’s Nitin Gupta, Associate Consultant & 6X Salesforce Certified, as he takes you on an informative journey around Pardot, a revolutionary B2B marketing automation tool from Salesforce. Don’t miss out on this session, titled, “Introduction to Pardot and Pardot Forms” for a helpful take on Pardot. India has always been a hub of talent, regardless of the technology. And if you think you are the best at what you do, and can make difference to the Salesforce ecosystem, come meet us at our booth. We support #EqualityForAll #WomenInTech and one big #Ohana. See you at the JDF 2018!